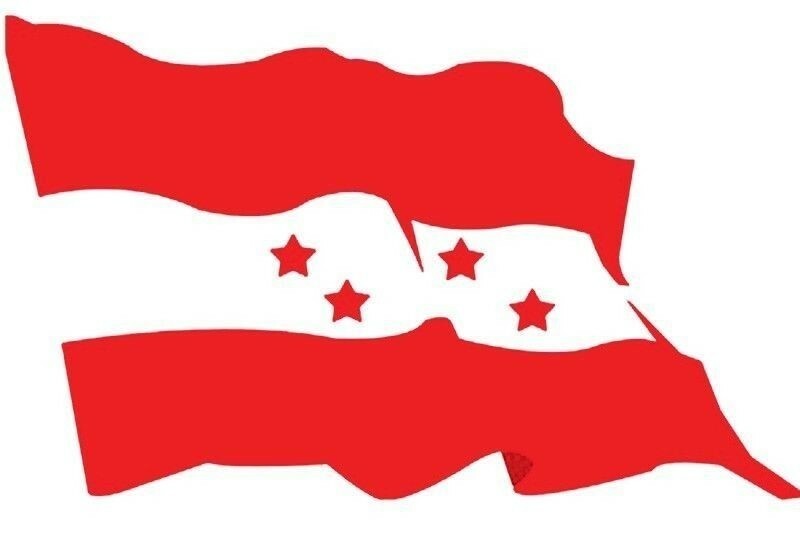 Kathmandu–The main opposition party, Nepali Congress (NC), obstructed the today’s session of House of Representatives (HoR) as well over the operation issue of two hospitals established in commemoration of the party two prominent leaders. Right after the commencement of the meeting, the NC lawmakers stood from their respective seats as a move of protest. Amidst the protest, NC parliamentary deputy leader Bijay Kumar Gachchaadar was granted permission by Speaker Krishna Bahadur Mahara to put his views before the House. Gachchhadar expressed his concern over no decision by the government yet regarding the operations of the two hospitals. Though the Cabinet meeting on January 3 decided to keep nine hospitals based in different parts of the country under the supervision of federal government, there was no decision regarding the two hospitals named after two former prime ministers. They are National Centre for Respiratory Diseases based in Dulegauda, Tanahu and the Sushil Koirala Cancer Hospital at Khajura, Banke. Leader Gachchhadar urged the government to tell the House that why the hospitals established in honour to persons contributing significantly for the cause of the nation were not in the priority of the government. He accused the government of trying to scrap the hospitals named after party’s senior leaders. Girija Prasad Koirala was the person who played a remarkable role in the peace agreement and to lead the second people’s movement to a success and Sushil Koirala contributed at best to ensure the promulgation of the constitution through the Constituent Assembly, he added, demanding the government to further promote and institutionalise the hospitals. Following the protest, the Speaker postponed the session for 15 minutes.